For young learners, Science is just an extension of their everyday world. We don't have to teach young children how to wonder, discover and explore through play because they do it naturally. 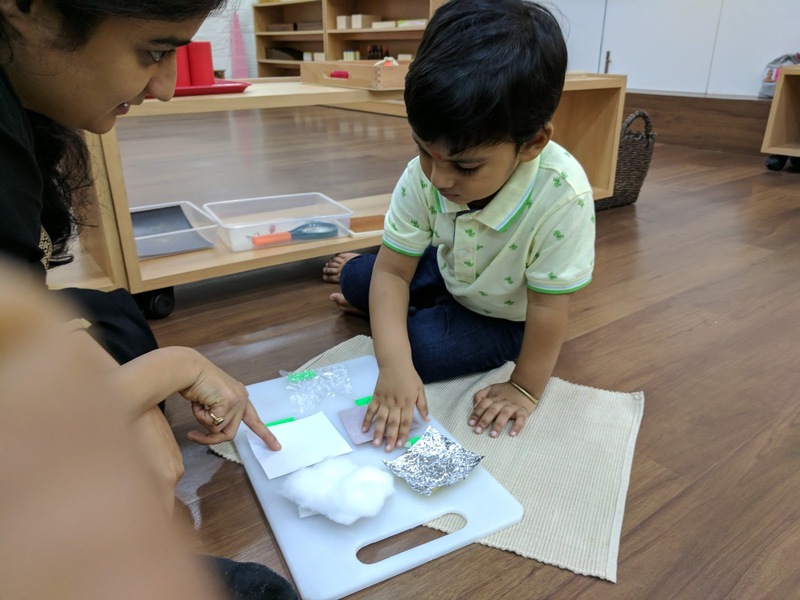 When people say they don't like Science, it's most likely because of a bad experience they have had as a child. Experiences shape our thinking and opinions. 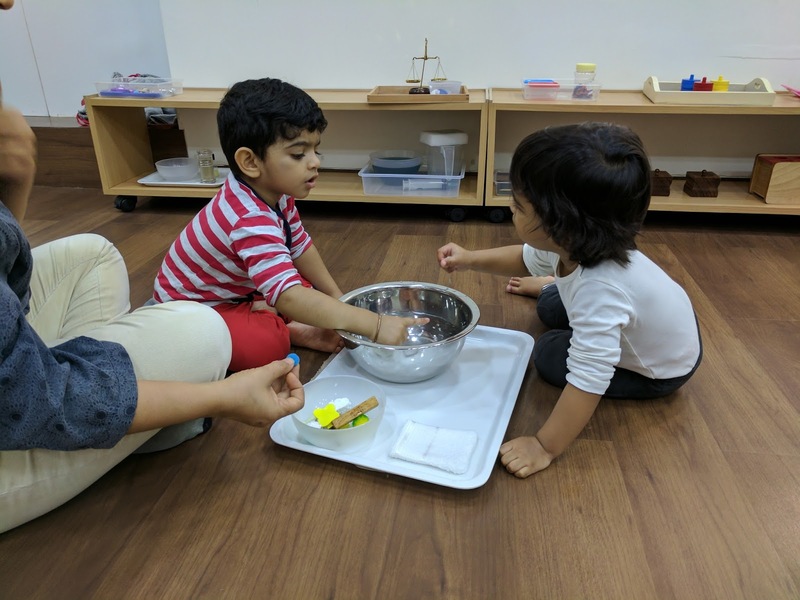 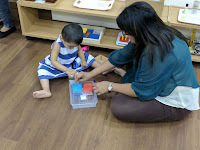 Therefore, it is extremely important to focus on the development of scientific thinking, in the early years. 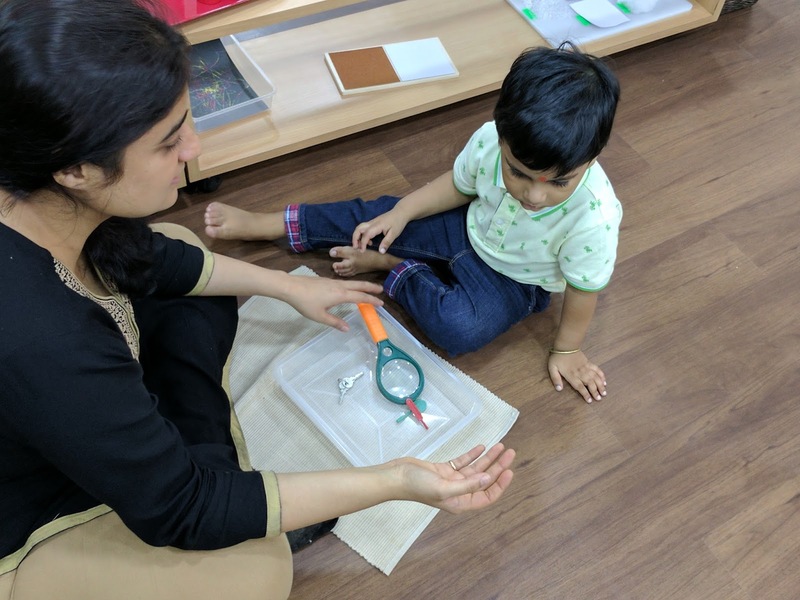 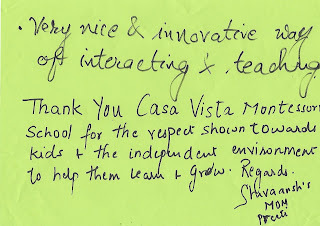 Our students at Casa Vista Montessori, experienced a week full of enriching exposure towards Science experiments, which enabled them to explore, investigate, discover and use their imagination. The pictures attached below explain the scientific method and principles involved in the process of learning. 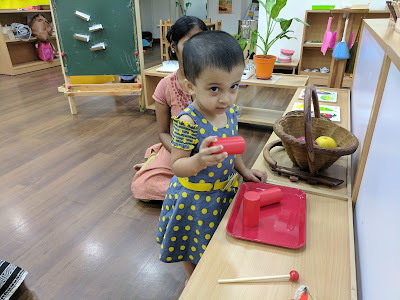 Aim- To be able to understand that when two primary colours are mixed, they form a secondary colour. Throughout the week, children gained vocabulary related to all the experiments. 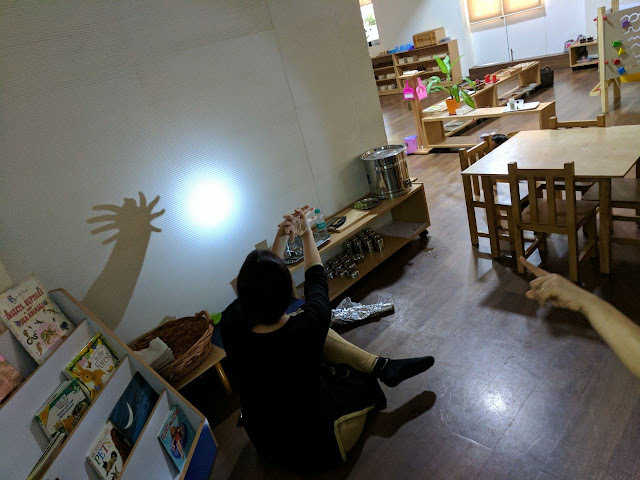 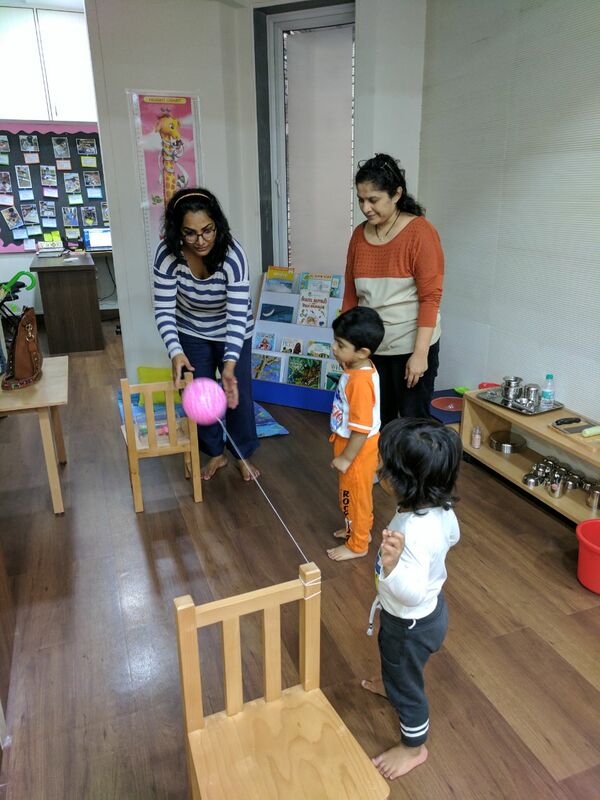 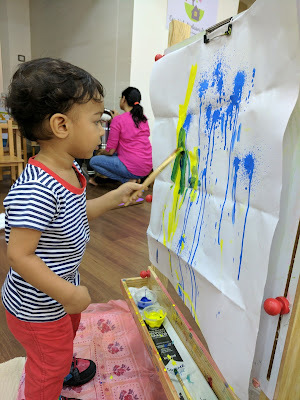 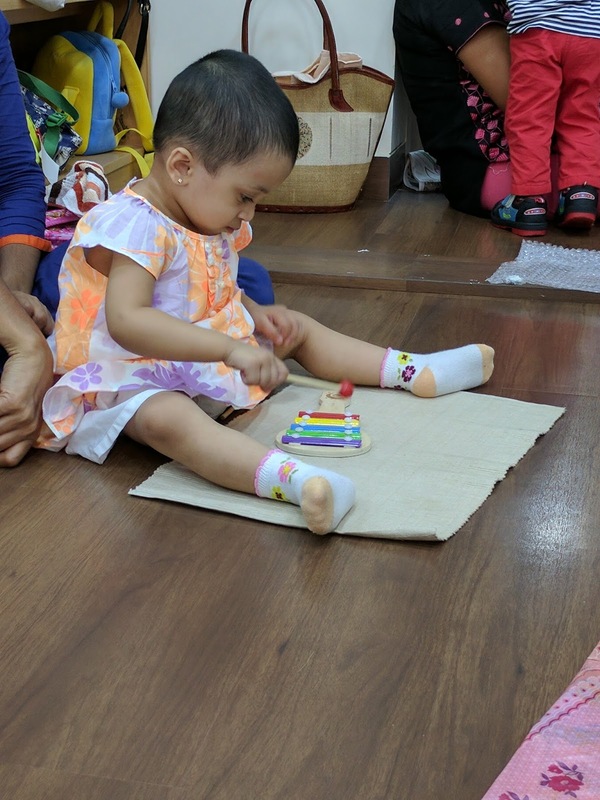 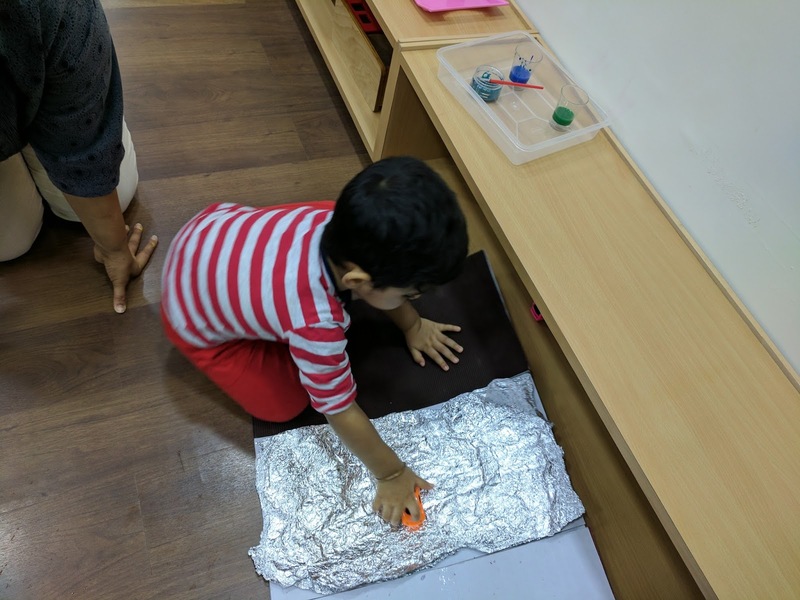 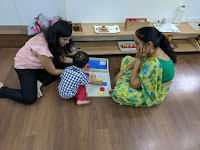 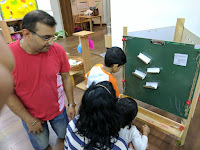 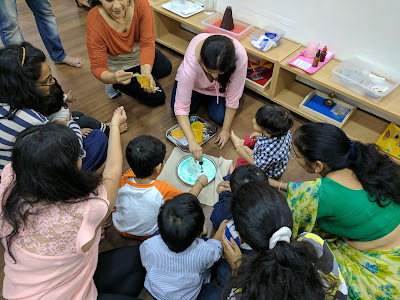 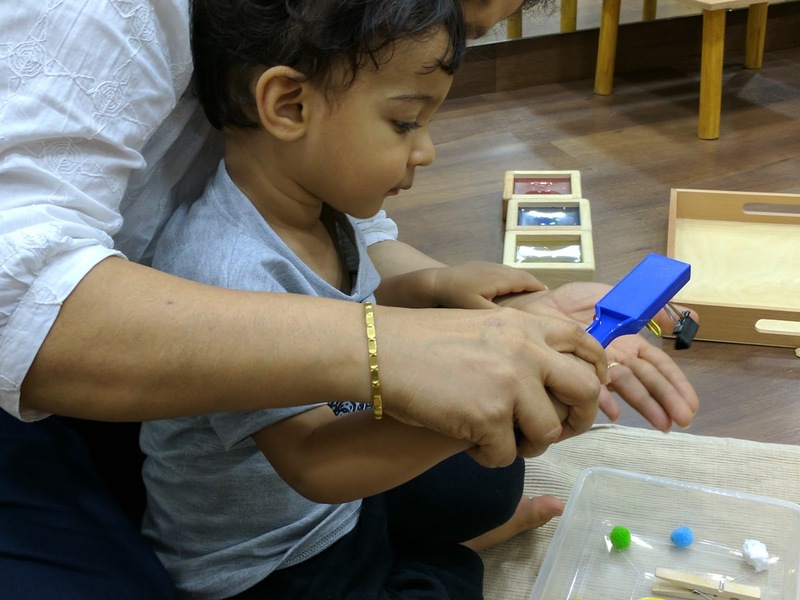 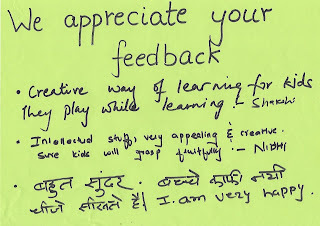 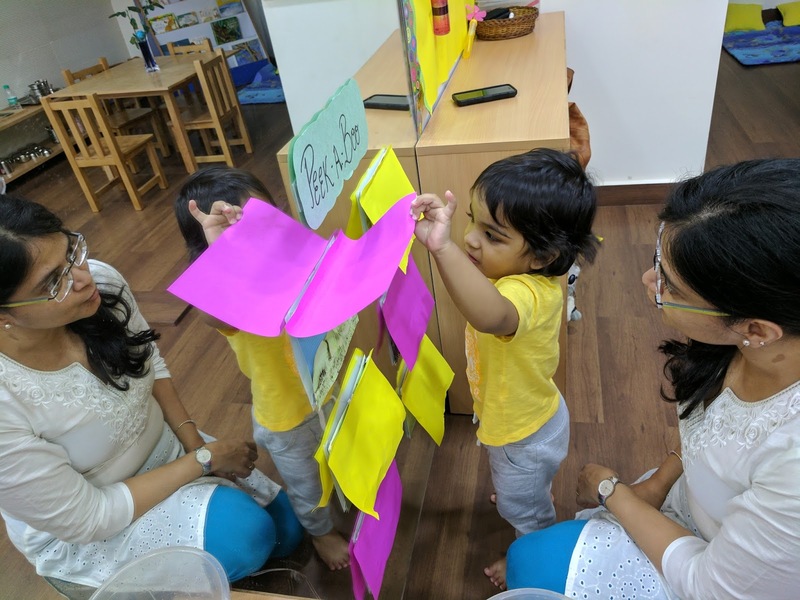 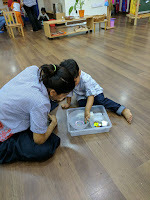 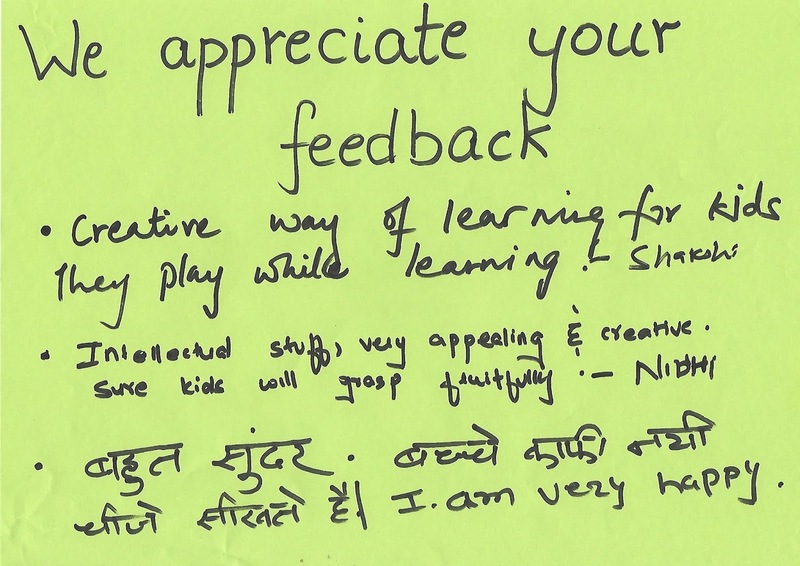 Most of the experiments catered to the child's visual and kinesthetic learning. 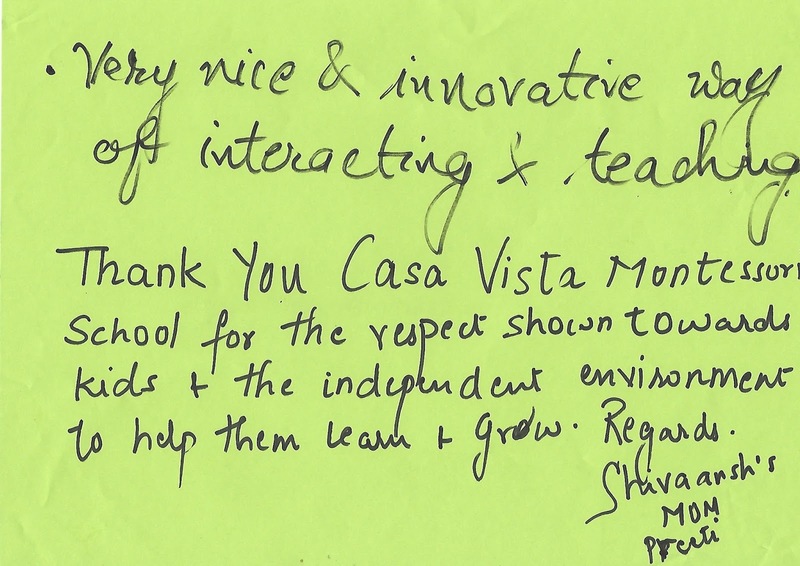 With an endeavour to promote scientific attitude among budding young students, we held an exhibition at school. 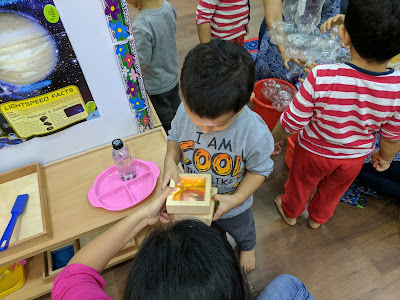 A science exhibition being an interface of science and society, contributes towards creating awareness about science as well as creating enthusiasm in students.